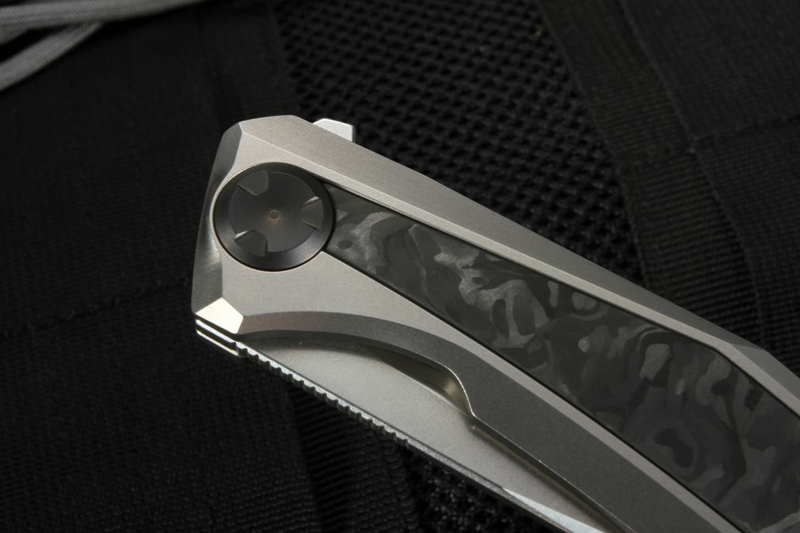 Every year Blade Show brings out the newest and best in knives from around the world, and this year, 2018 did not disappoint! 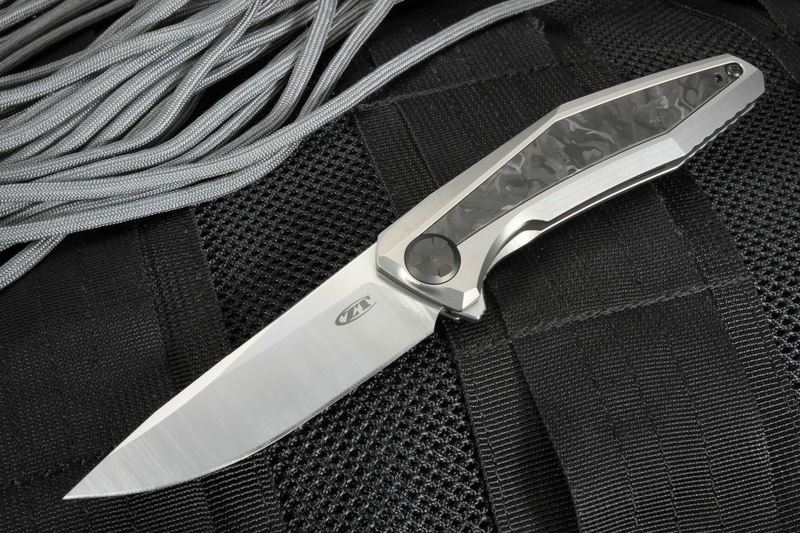 New from Zero Tolerance and designer Dmitry Sinkevich comes the ZT 0470, which is based on Sinkevich's W model. 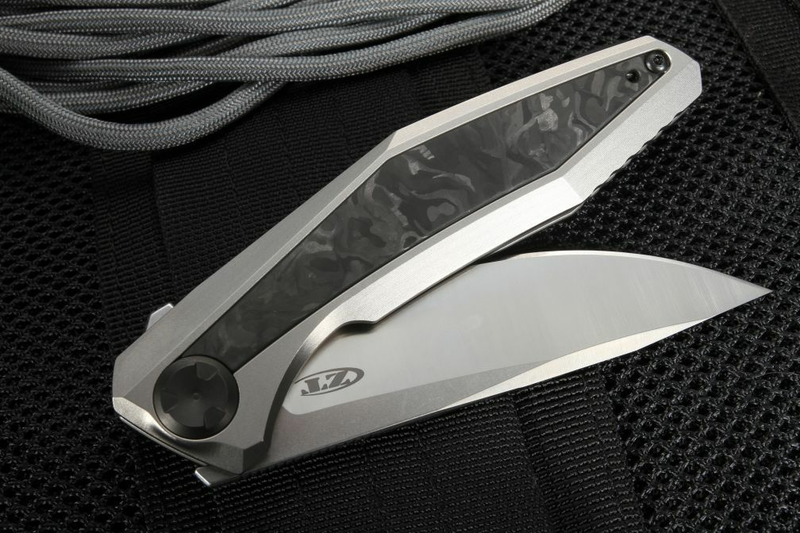 The 0470 is an American-made modern knife worthy of a display case, this knife still packs a punch for everyday carry use. Each knife is marked with a unique serial number on the blade. The CPM-20CV stainless steel blade is 3.40" long, with brushed satin finished grinds and stonewashed flats. The flat grind, drop point style gives the knife strength in chopping and cutting, yet features a sharp enough point for delicate work as well. The blade stock is very durable at .12" thick, and with a Rockwell hardness of 59-61, this blade can be sharped down to a razor's edge, which it will hold for a very long time. 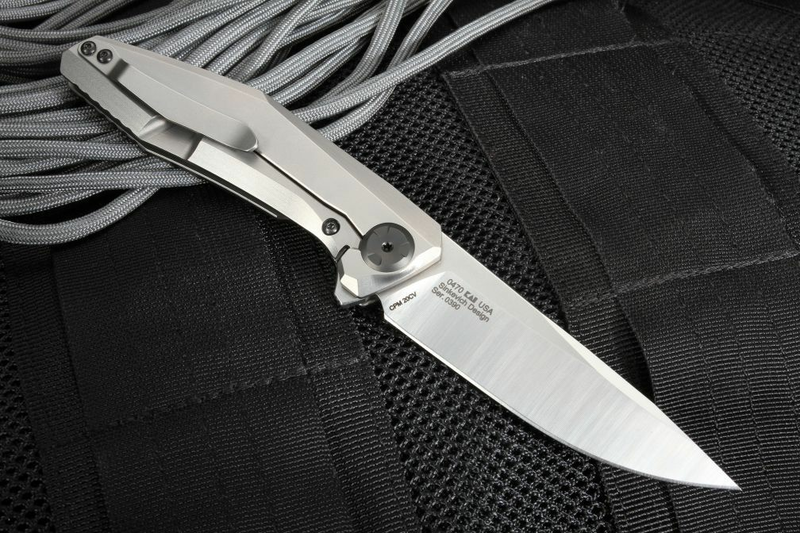 The blade is flipper deployed and held in place by a hardened steel enforced titanium lockbar within the frame lock. 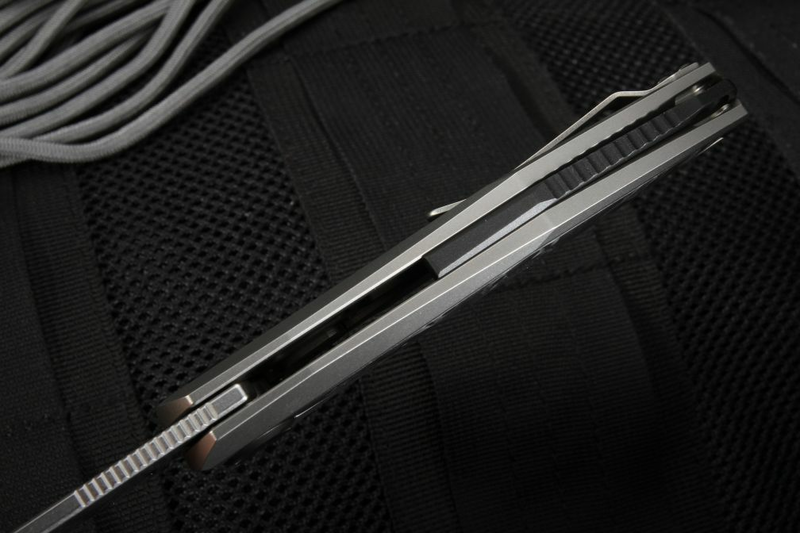 The black pivot also serves as a lock bar stabilizer to prevent overextension of the frame lock The overall length of the knife is 7.80" open, and 4.40" closed and at 3.3 oz, you might even forget it is there until you need it. 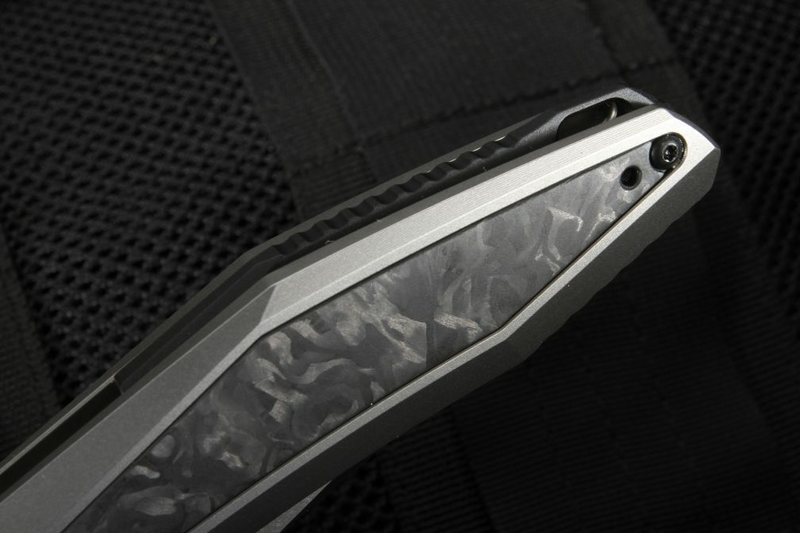 The handle is perhaps what is most striking about the ZT 0470 with a marbled carbon inlay within a milled titanium handle. The chamfered edges around the handle allow for comfortable use, removal from your pocket and carry. 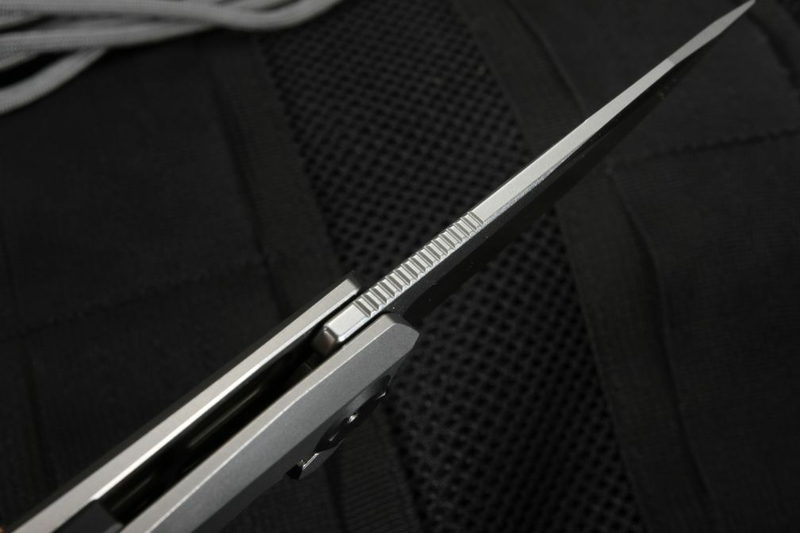 The KVT bearing pivot allows for a smooth and reliable opening, smooth as silk when you tap the flipper extension with your index finger. 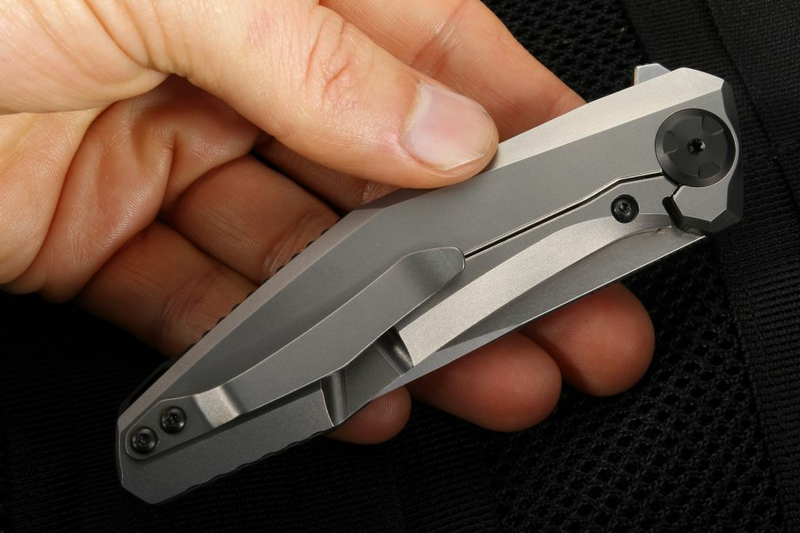 The titanium tip-up pocket clip lets you carry the knife on your belt or pocket, with a shallow profile for comfort and easy access. 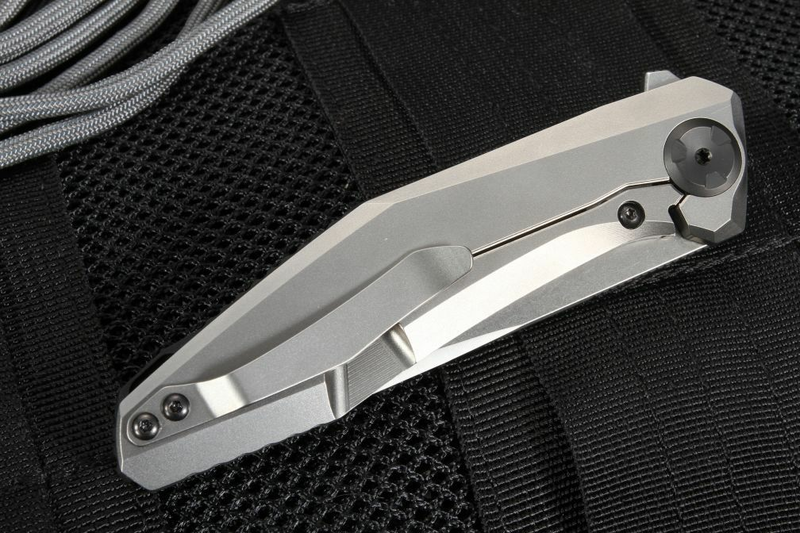 Pocket clip can be mounted on either side of the handle. The fully machined backspacer provides enhanced traction and a raised lanyard hole gives you more options for methods of use and carries in conjunction with paracord for a variety of tasks. The ZT 0470 might look like a piece of jewelry at first glance, but with quick, glass smooth deployment, it certainly has a bite! 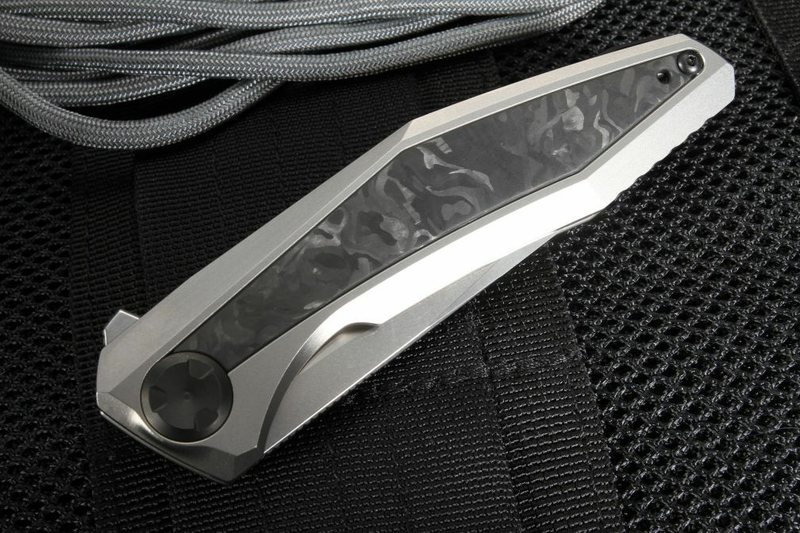 As an authorized dealer of Zero Tolerance Knives, Knifeart.com stands by their product with a satisfaction guarantee, no restocking fees, and free shipping. 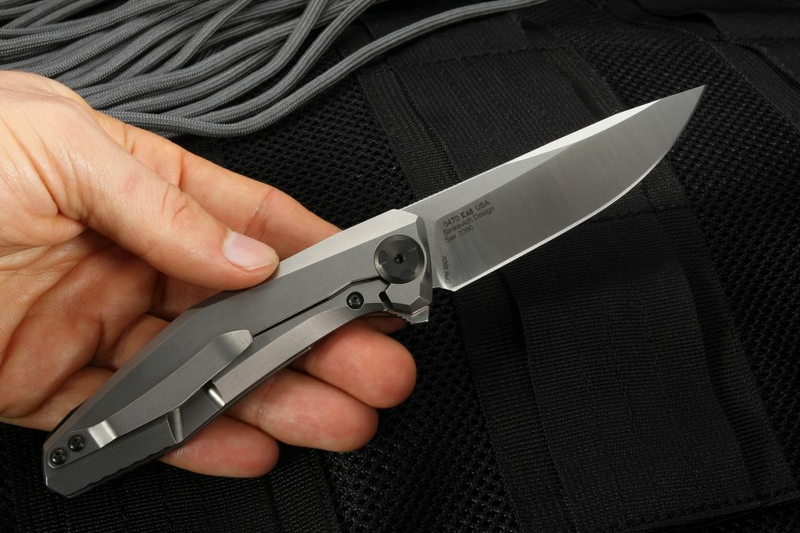 Zero Tolerance knives are backed by a Limited Warranty against manufacturing defects, and ZT is happy to sharpen your knife if you send it in for service.